Fitlight is a tool designed to improve speed, agility, stamina, conditioning, coordination and visual cognitive processing functions. This tool will be utilized both on and off ice to help increase reaction and response times while at the same time enhancing conditioning and coordination. 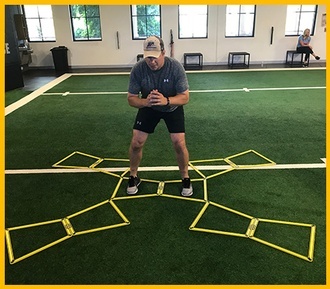 The tablet system allows our Professional Hockey Coaches and Trainers to collect data from each session and provide immediate feedback while tracking progress through each exercise. 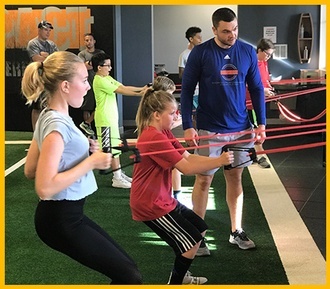 Impact utilizes this cutting edge technology for it’s Pro Athletes and by incorporating this into our youth and adult programs we believe we are leading the charge for our athletes to improve dramatically.